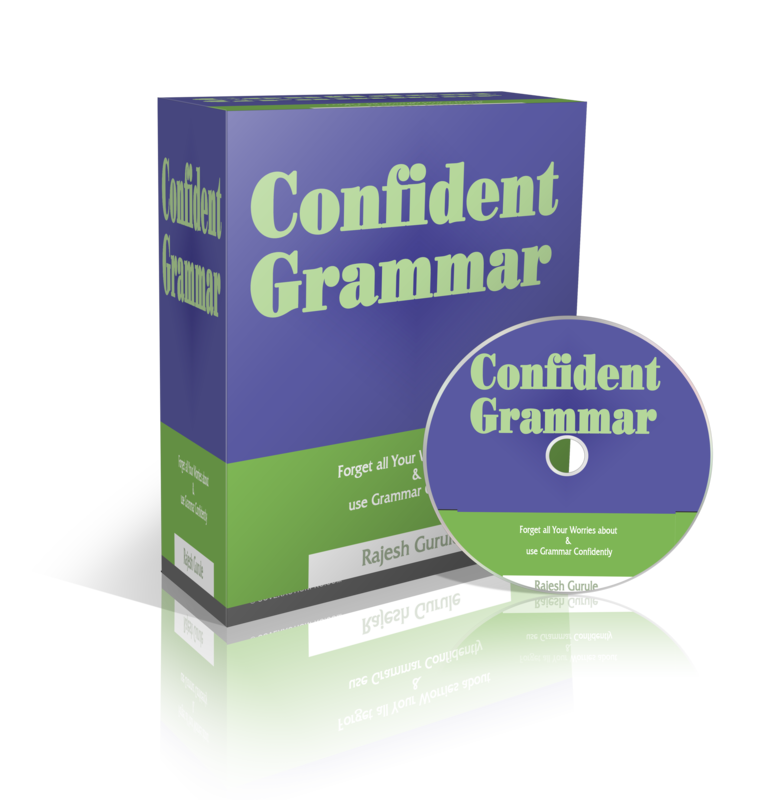 Forget all your worries & use Grammar confidently. We all worry about grammar. Am I using it properly or not? or What if I make a grammatical mistake & others will laugh at me? Now you can forget about all this! 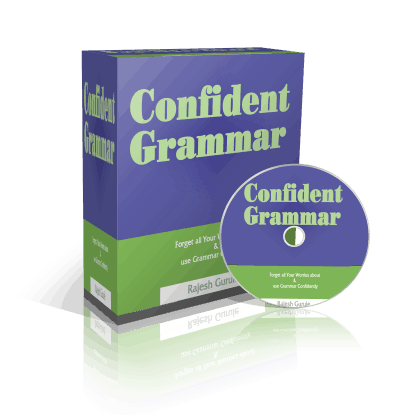 – Use grammar confidently while speaking in English. This is what you want, right? Myths of Grammar Part 1.